Discussion in 'Cageside - MMA Discussion' started by Wild, Feb 6, 2019. 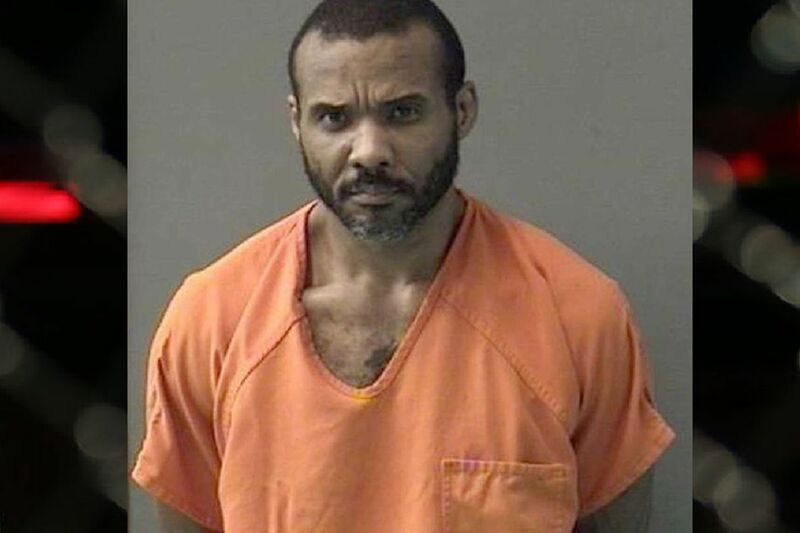 Veteran MMA fighter Cedric Marks, 44, was recaptured this weekend after a nine-hour manhunt north of Houston, TX. Marks, who was labeled ‘extremely dangerous’ by authorities, was able to escape a prison transport van — while still wearing restraints — when the vehicle stopped at a McDonald’s. Marks was in custody after being arrested in Michigan over a burglary charge. He is accused of robbing the Temple-Texas home of Jenna Scott, his former girlfriend in August 2018. After Marks was arrested in Michigan Scott’s remains were discovered in Clearview, OK, alongside those of her friend Michael Swearingin. sounds like a real piece of work.. its not fighter once they become p.o.s murderers. Not an inherently wrong title but kind of awkward wording. She's not just 'claiming' he killed two people, she's pleading guilty to attempting to cover up their murder and is going to go to jail because of her 'claim'. The affidavit is here: Ex-MMA fighter Cedric "Spidey" Marks linked to missing woman?. She does claim to be present when they were killed. Yeah I know, I was just nitpicking the wording of the headline, probably unnecessarily. i'm sure he's an alright guy once ya get ta know him. maybe had a stroke of bad luck or mistaken identity. maybe girlfriend lied. can he come to my house and have a beer? Nah. go to splinty's place. he's more of an entertainer. plus he's got a hamster and a full fridge. yeah try splinty.